We are so excited to have partnered with the Hilton Garden Inn of Norwalk, CT. Since they can't accept dogs into their guest rooms, we're doing it for them! 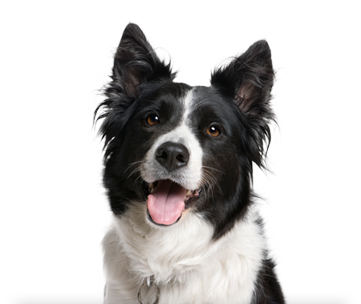 Travelers coming to Norwalk, CT no longer have to leave their pets at home when staying at the Hilton Garden Inn. 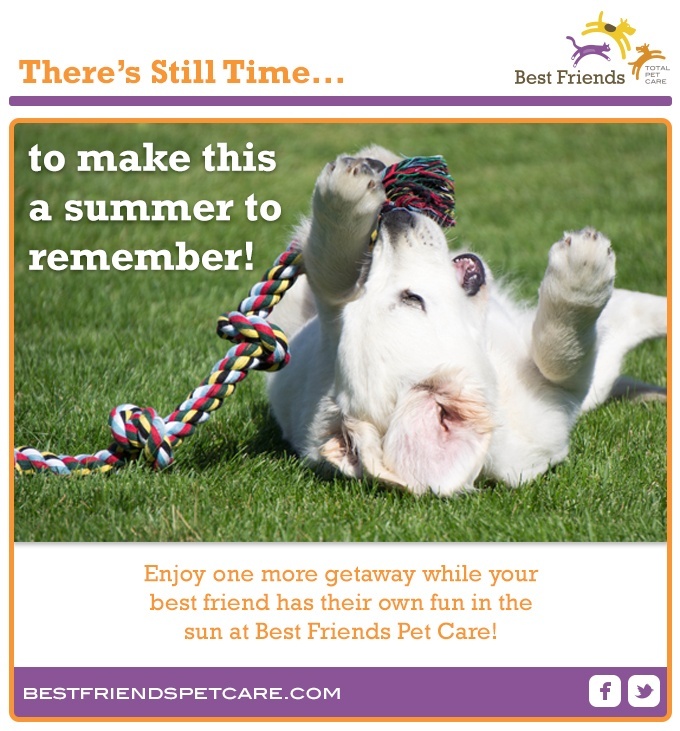 They can sign up for the Best Friend Pet Package and we'll take care of their furry family members. And it's super convenient since we are just two doors down from the hotel!